Just a quick post today to wish everyone a Happy Easter! 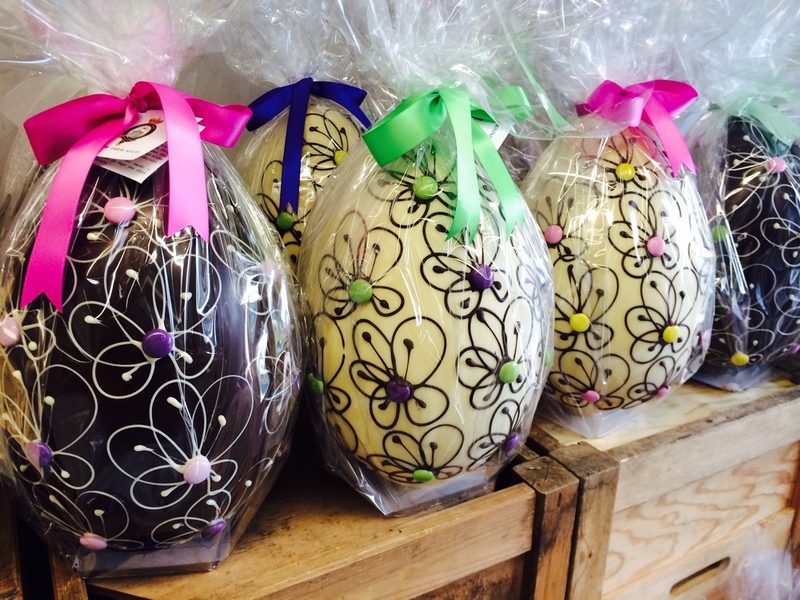 Easter beauties at the Windsor Farm Shop! Couldn't resist sharing this picture of these tempting little darlings from the Windsor Farm Shop. If you happen to be in the Windsor area today and are looking for some family fun then why not try the Easter Family Trail through the Windsor Great Park - £3 per trail with a chocolate treat at the end - sounds like fun to me! Have a lovely day whatever you're doing and join me next week for some more work and fun in some new and exciting upcoming posts.